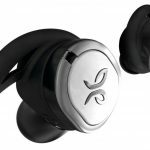 There are so many choices when it comes to Bluetooth earphones and the BeatsX are designed for all-day wear with extended battery performance and impressive audio quality. If you want to listen to your music and take calls from time to time, the BeatsX are a good fit. 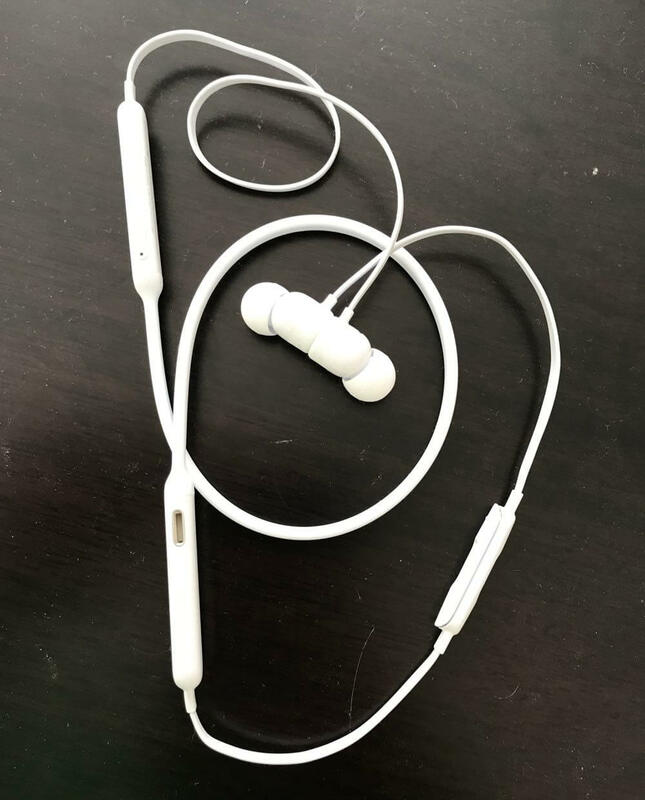 They have a thicker Flex-Form neck band that tapers into a thinner cable for the earbuds to make it easy to take them in and out of your ears all day. 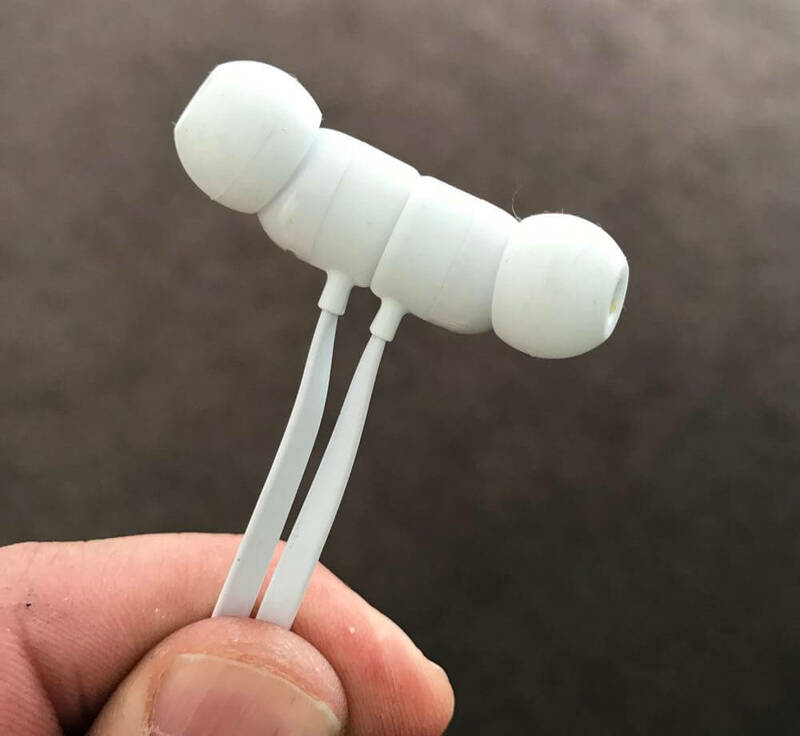 When they’re out of your ears, the earbuds can click together magnetically so they don’t swing wildly around when you’re not listening to music or making calls. Onboard is Apple’s W1 chip which means they’re easy to pair with your iPhone and then all your iCloud connected devices can also be paired instantly. And when they connect you can see your battery level as well. The earphones fitted comfortably in our ears after we added the wingtips for a more secure fit. 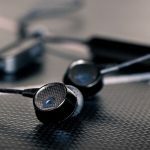 There are different sized silicon earbuds and wingtips to allow users to find their perfect fit. At first, we tried the BeatsX earphones without the wingtips but we found the earphones would fall out if the cable caught on our collar. 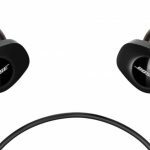 We’d suggest you use the wingtips if you wanted to use these earphones in the gym or on a run. 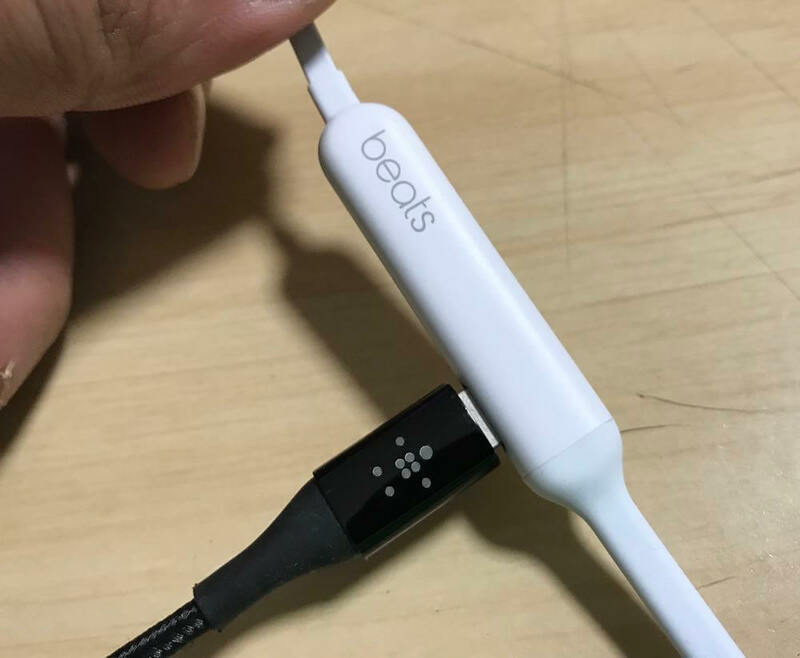 On the audio side, we found the BeatsX to have a nice balanced sound. No overpowering bass that used to be the default output for the Beats brand. There is quality across the board and with a nice level of bass so they’ll appeal to listeners of all ages. 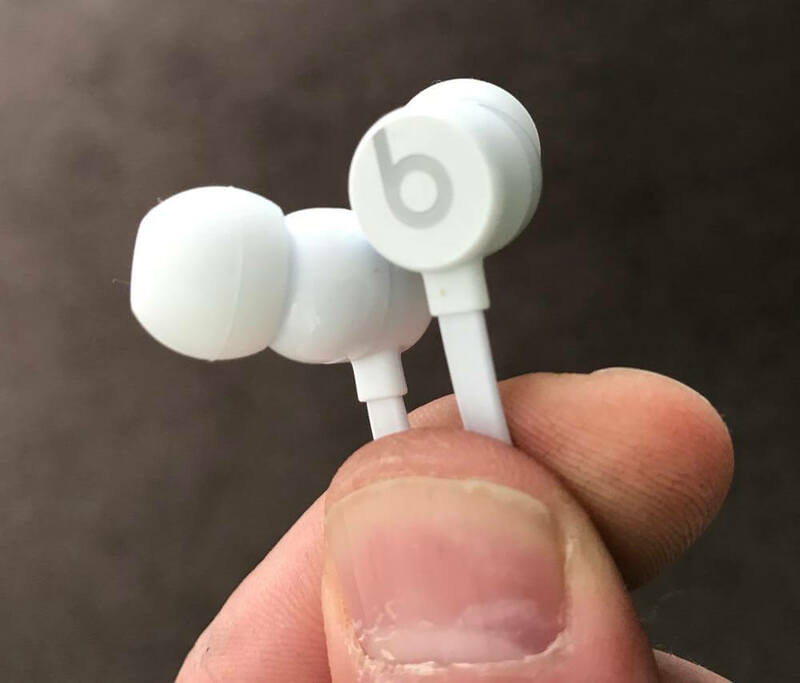 If you like really heavy bass, the BeatsX might not be the earphones for you. 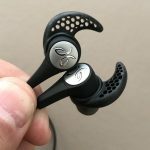 Clarity was also impressive and this is helped by the passive noise isolation when the silicon tips seal in the sound from the outside world. Whether you’re listening to classical music, pop, rock, heavy metal or a podcast, the BeatsX handled it all beautifully. And calls were also clear and crisp as well so if you’re going to switching between calls and your music, the BeatsX will handle it with ease. It’s easy to control and navigate your music and handle all your calls from the inline remote. You can also access Siri from the earphones as well. 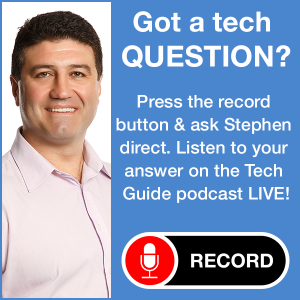 One of the strengths of the product is the battery life. BeatsX is truly an all-day pair of earphones that can run for up to eight hours – that’s a whole work day. 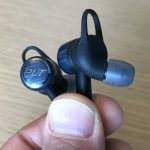 The batteries are in the modules on either side of the Fit-Flex band which are larger than the batteries usually located in the earpieces on other wireless earphones. And another great feature is Fast Fuel for those times when you’ve forgotten to charge BeatsX before a run, a session at the gym or a commute. Connect a Lightning cable to the port on the left module for five minutes and you’ll get two hours of listening time. 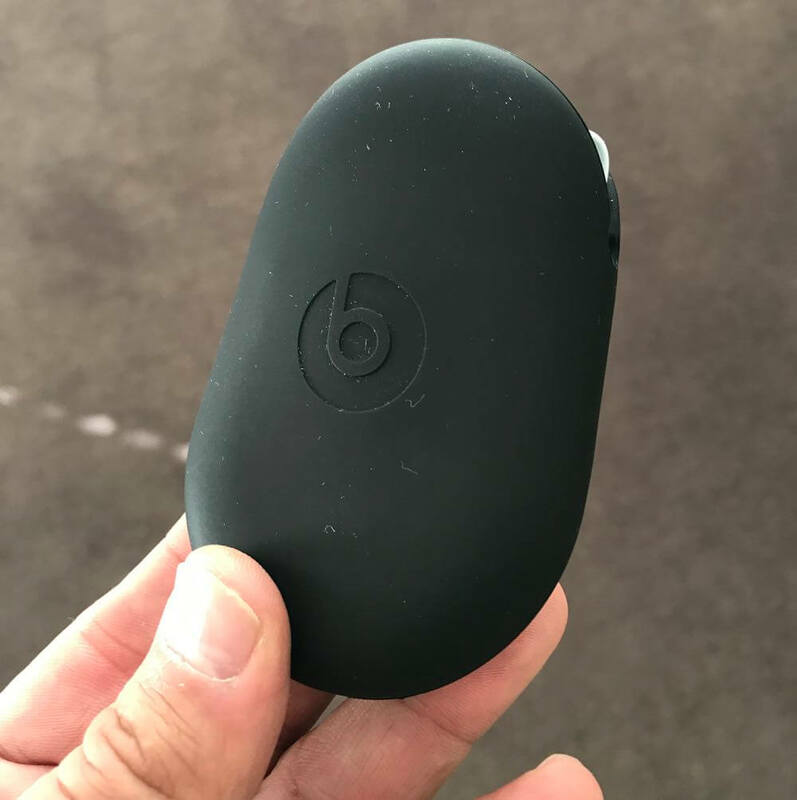 BeatsX also come with a rubber carry case so they can be packed away neatly when you’re not using them. 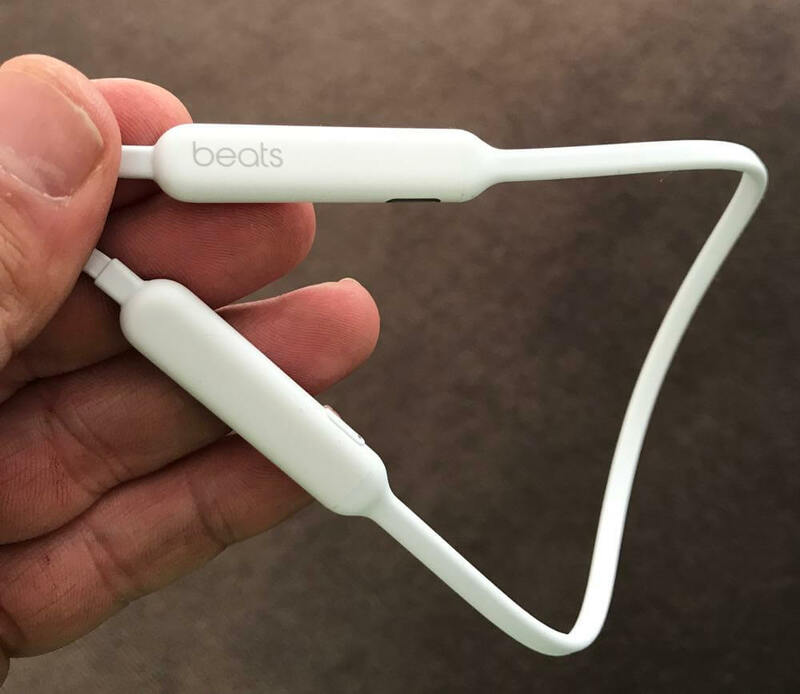 BeatsX earphones are available in white, black, blue and grey and are priced at $199.95. The BeatsX earphones offers all-day comfort as well as impressive sound and a battery that will last all day. 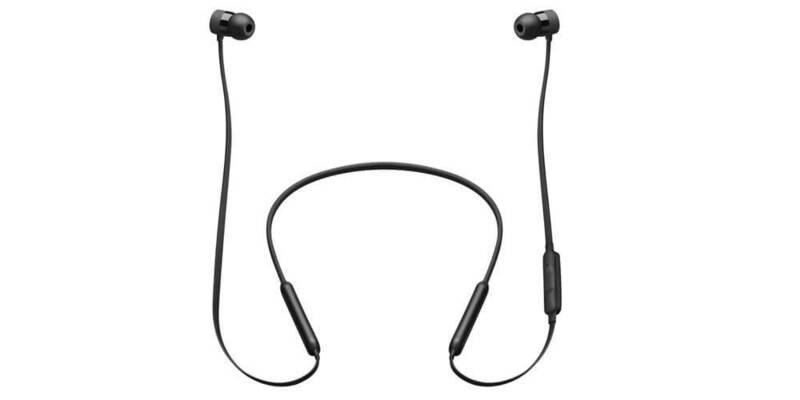 PROS: Comfortable earpiece fit, impressive audio quality, excellent battery life, Fast Fuel feature. CONS: Need wingtips to keep earphones in place especially when exercising. VERDICT: The BeatsX earphones offers all-day comfort as well as impressive sound and a battery that will last all day.